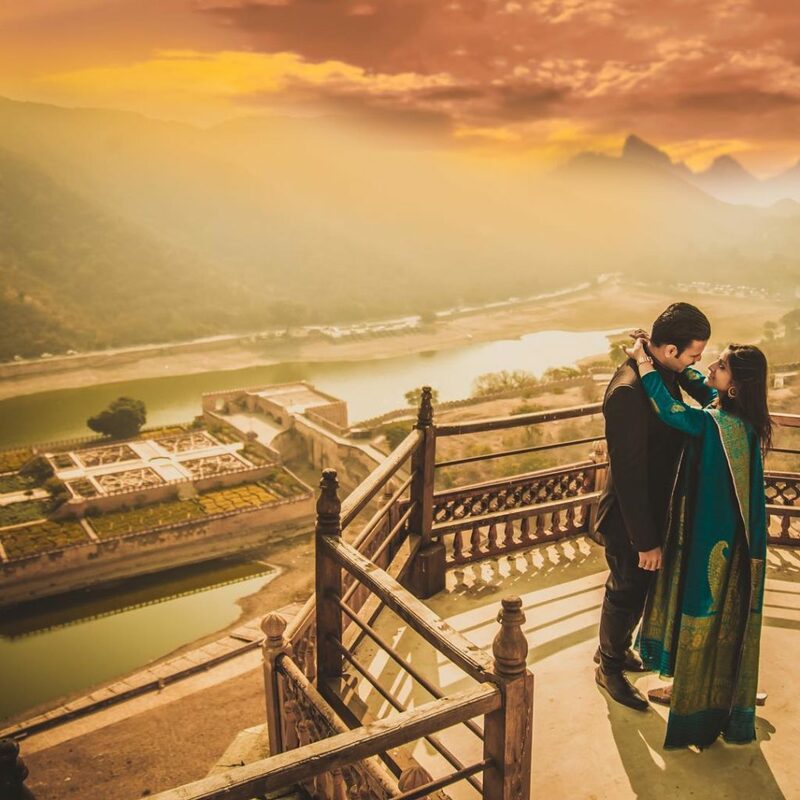 Honeymoon Destinations in India - 10 Magical Getaways you'd Love to Discover! 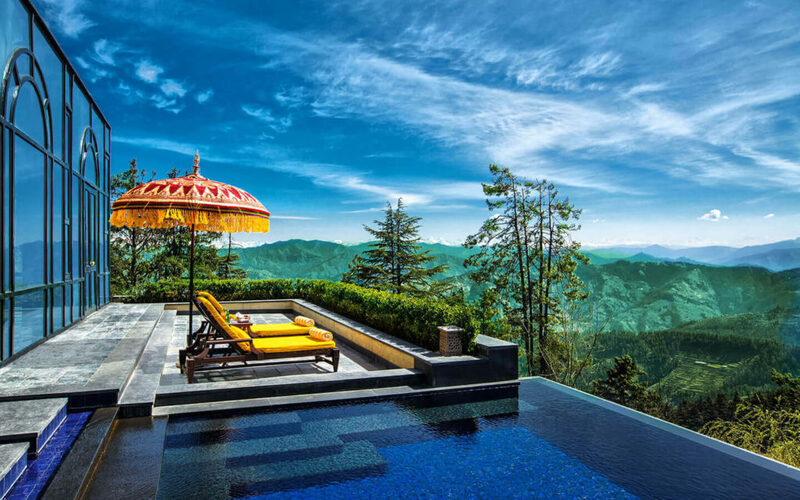 When you’re looking at the best locations, resorts and exclusive boutique hotels, Honeymoon destinations in India no longer seem boring! Kashmir has to be on top of your list! Whether its the fresh white snows in the winter or the charming flower valleys during summer, The Switzerland of India has such pristine beauty that will steal your heart away! 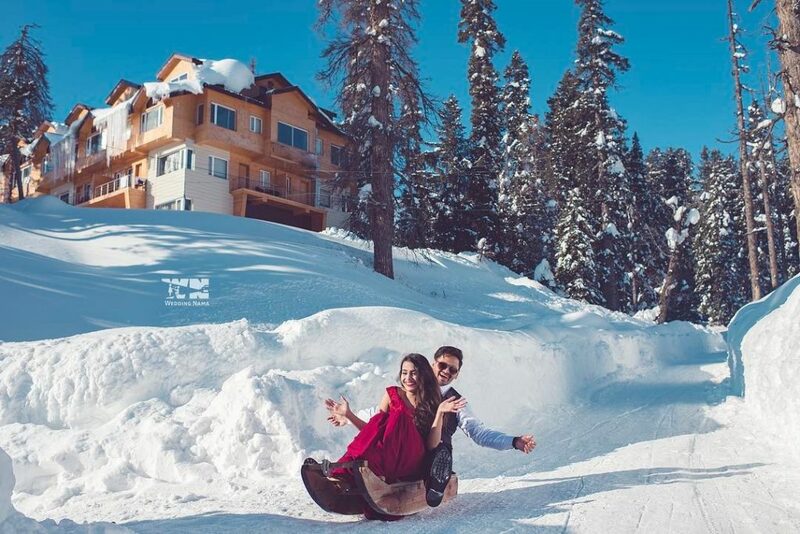 The newly opened The Khyber Himalayan Resorts and Spa in Gulmarg captivates you with stunning snowy meadows and exciting snow activities to start your beautiful journey! 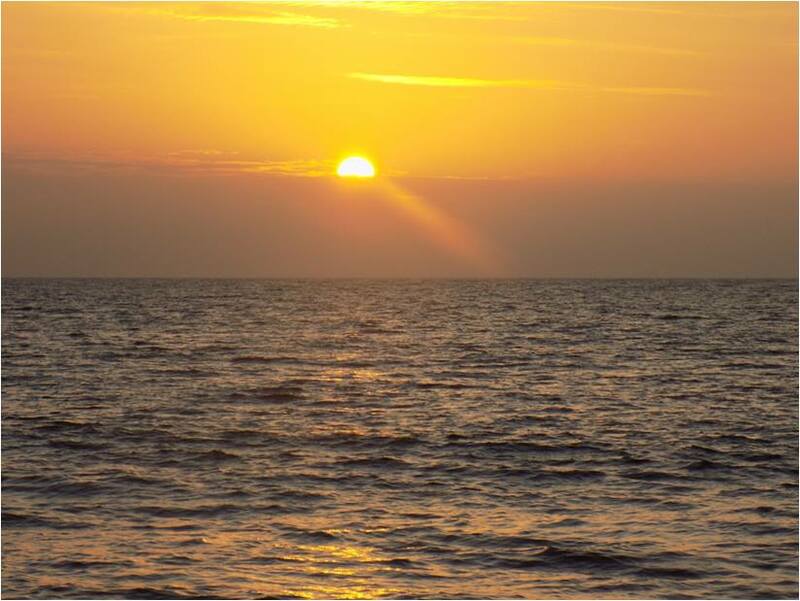 #2 GOA- The Land of Sea, Sand & Sun! What’s better than honeymooning in the land of sun, sea, and sand? Whether you like to party, explore or relax, Goa is perfect for it all! 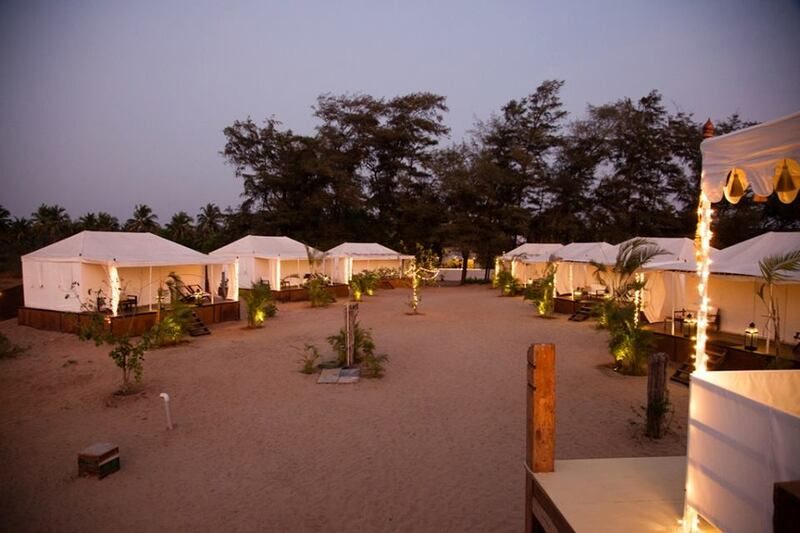 Move over the ordinary and stay in a luxurious beachfront Rajasthani tent for an experience of a lifetime! Located just off the picturesque Morjim beach, Paros by Amarya is your go-to resort. 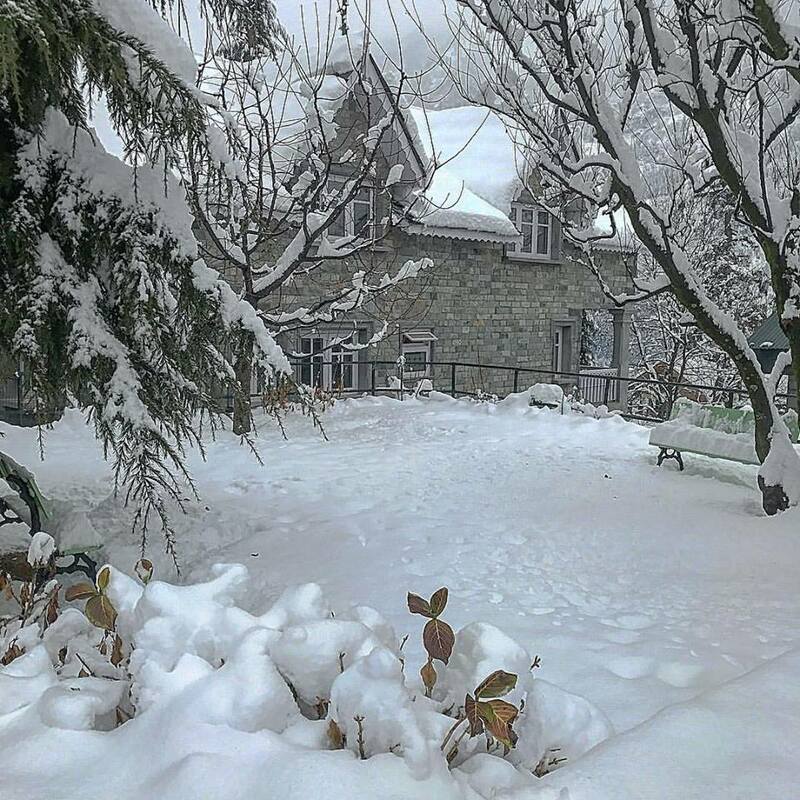 #3 Shimla – Quaint Beauty! 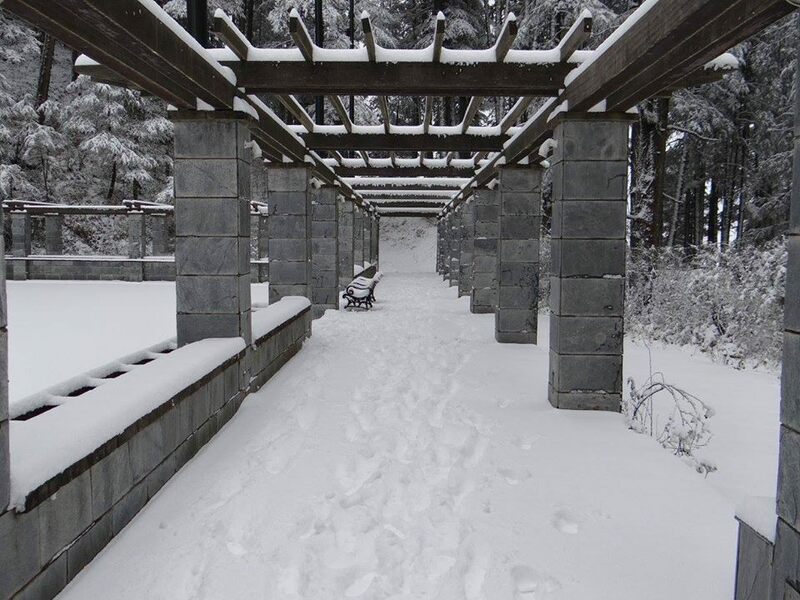 Imagine taking romantic walks amidst the beautiful snow filled gardens while snuggling with your partner or having a cup of tea on the terrace soaking up the view! 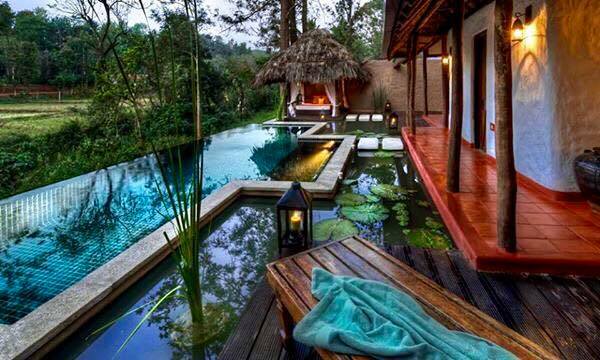 #4 Coorg – Honeymoon Heaven! The refreshing fragrance of coffee, lush greenery, and the picturesque orange orchards is what awaits you in Coorg. 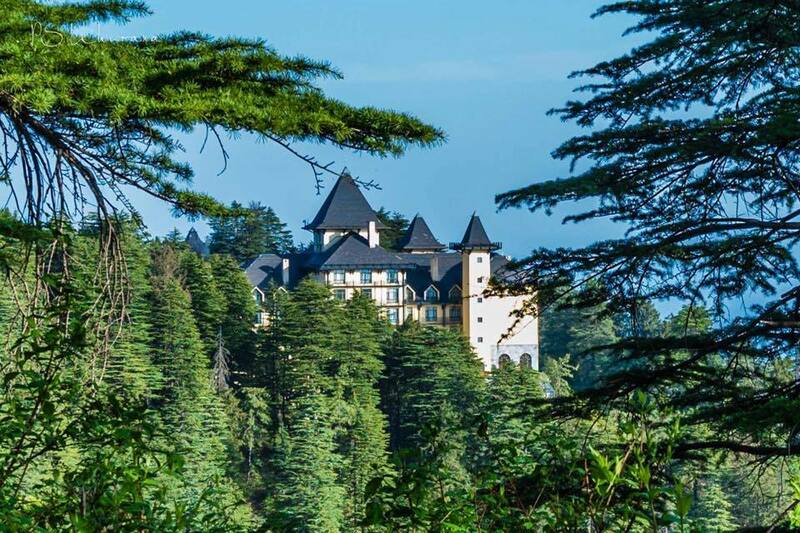 This scenic Scotland of India is a paradise for honeymooning couples! Luxury and nature come together at the Orange County as you treat your special someone to a bunch of personalized services! Take a dip in your own private pool, experience rejuvenation at the Ayurveda couple spa and enjoy your cozy Honeymoon like it should be enjoyed! #5 Jaipur – A Tale of Deserts & Castles! Iconic Pose with an Iconic Background! Want to honeymoon like the royals? What better than Rajasthan! Heritage palaces, camels, desserts safaris, elephants, traditional dance performances, rich food, and colourful beauty – Jaipur has it all! 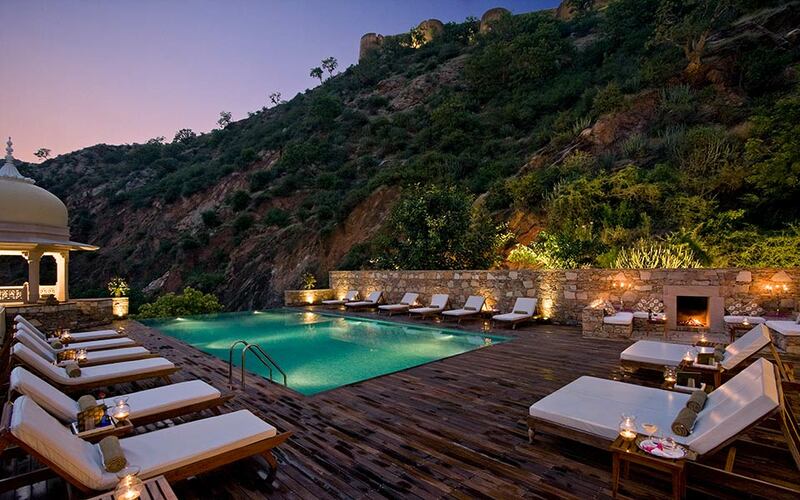 We are totally crushing over the luxury palace resort The Samode Palace Jaipur. Relive folklore, celebrate with champagne on the terrace garden and treat your sweetheart to make her fall in love with you all over again! Looking for a quiet and isolated honeymoon far from the city? 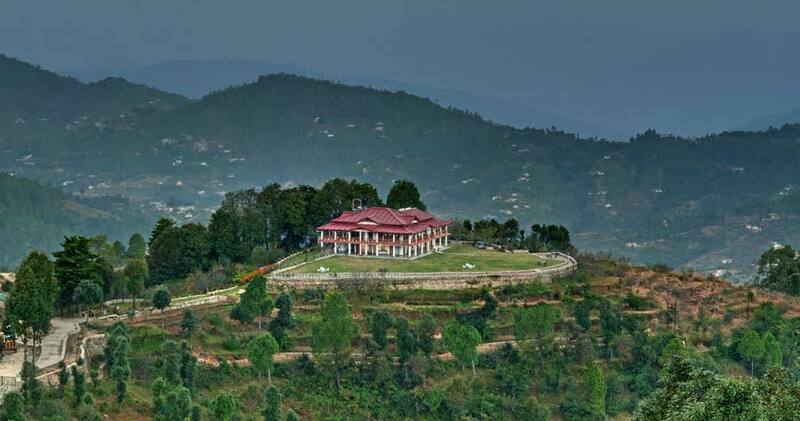 Dyo – The Organic Village Resort, Mukteshwar, a 2-hour drive from Nainital is a perfect for you! The all-organic resort sits tranquilly on the peak of the Amravati estate. Spend your mornings waking up to the birds chirping, sipping your coffee overlooking the beautiful valleys and going for rustic jungle walks! The nature and pristine beauty around surely weaves its magic on you. 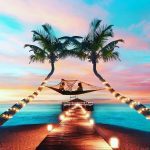 Top Honeymoon Destinations in India #7 – Havelock, Andamans! Havelock island in the Andamans are exactly what dreamy honeymoons are made of! Exotic clear blue waters and pristine white beaches, starry skies and finger-licking cuisine options are what you can expect. 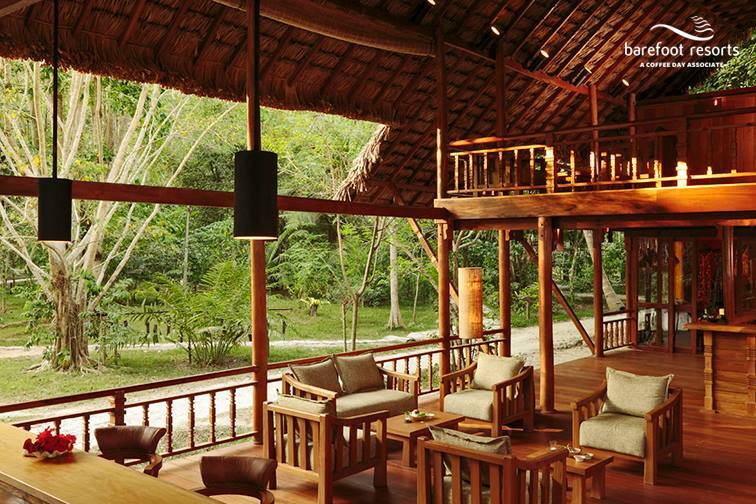 The Barefoot Resort at Havelock is the soul of the Andaman magic! 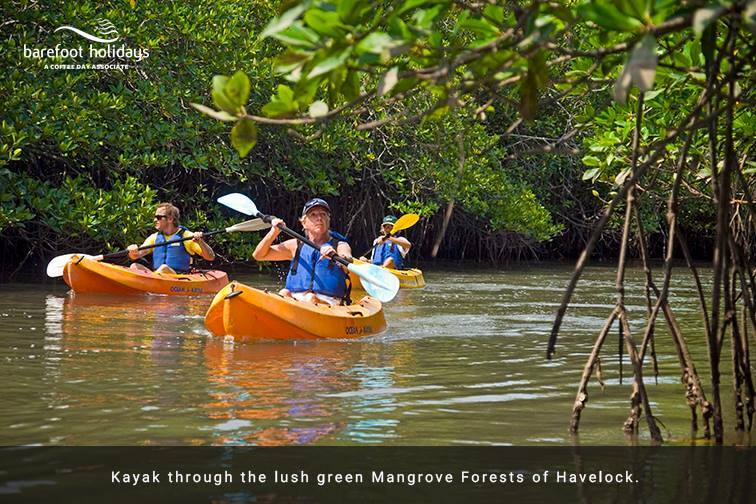 Explore what is beneath crystal clear water with snorkeling and scuba diving experiences, take charming walks amidst the forests and go kayaking with your loved one. The incredible food, refreshing nariyal paani and chilled beers on the beach and the relaxing spa’s under the sunset soaked skies will be etched in your memory forever! 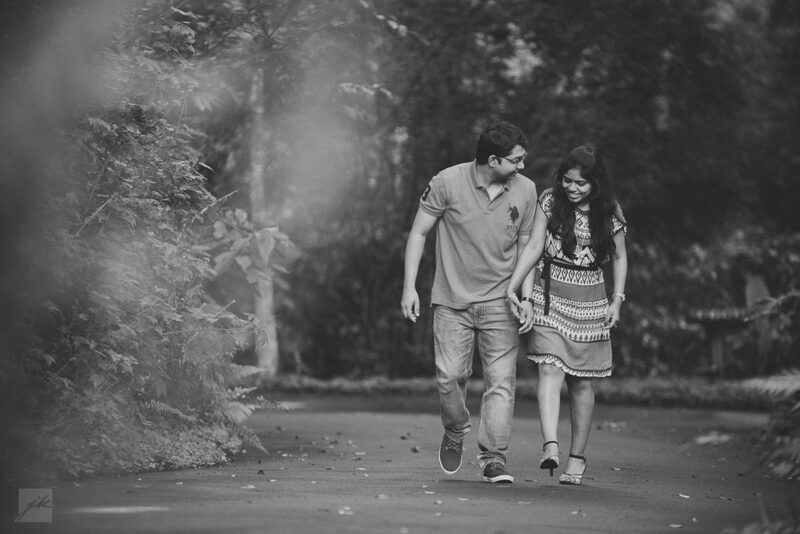 You simply can’t ignore Manali among the romantic honeymoon destinations in India. 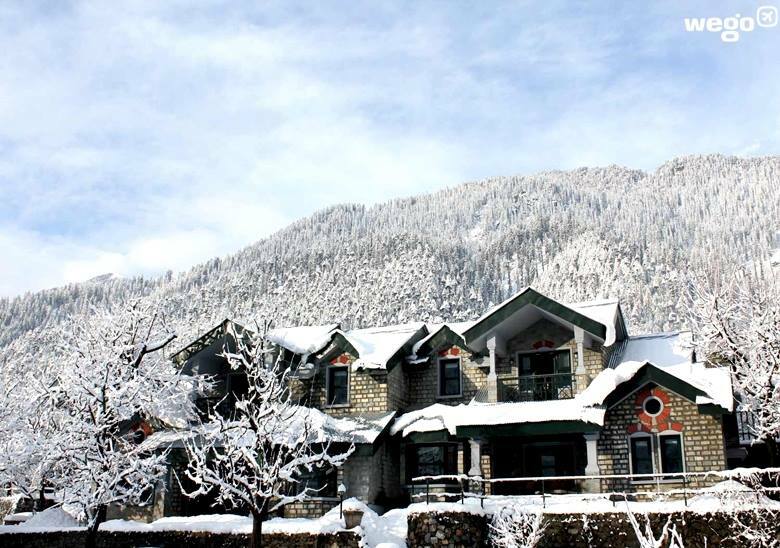 If you love snow and are ready to spend a little, then The Himalayan, Manali is straight out of your dreams! From waking up to the sounds of the waterfall crashing against the hard rocks to enjoying your breakfast overlooking the majestic snowy mountains, the elegance and grandeur of the resort is simply stunning! #9 Kerela – God’s Own Country! Cruise through the charming backwaters of Kerela, as you unwind royally on a luxury houseboat stay! Just the right blend of romance and relaxation amidst mesmerizing beauty. 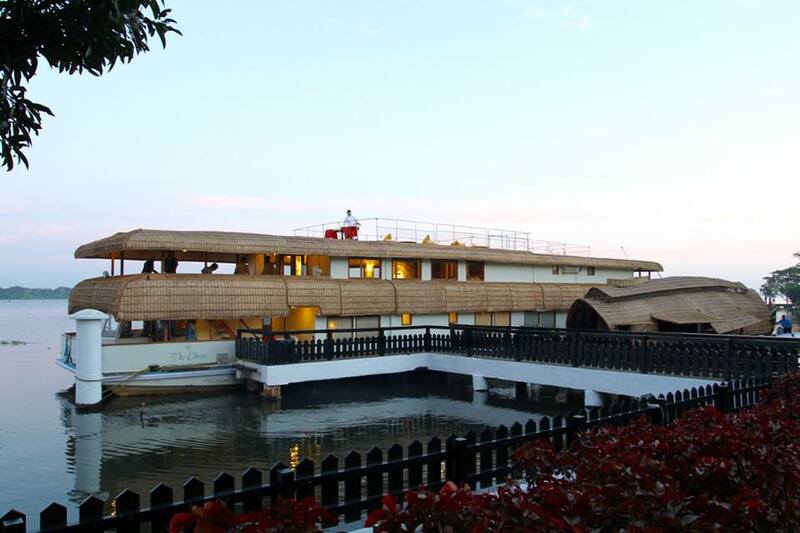 The Oberoi MV Vrinda is a unique luxury houseboat stay where you two can wine, dine and cruise as you discover the beauty that Kerala is! Experience nothing but sheer love as the shallow waters take you through romantic twists and turns! 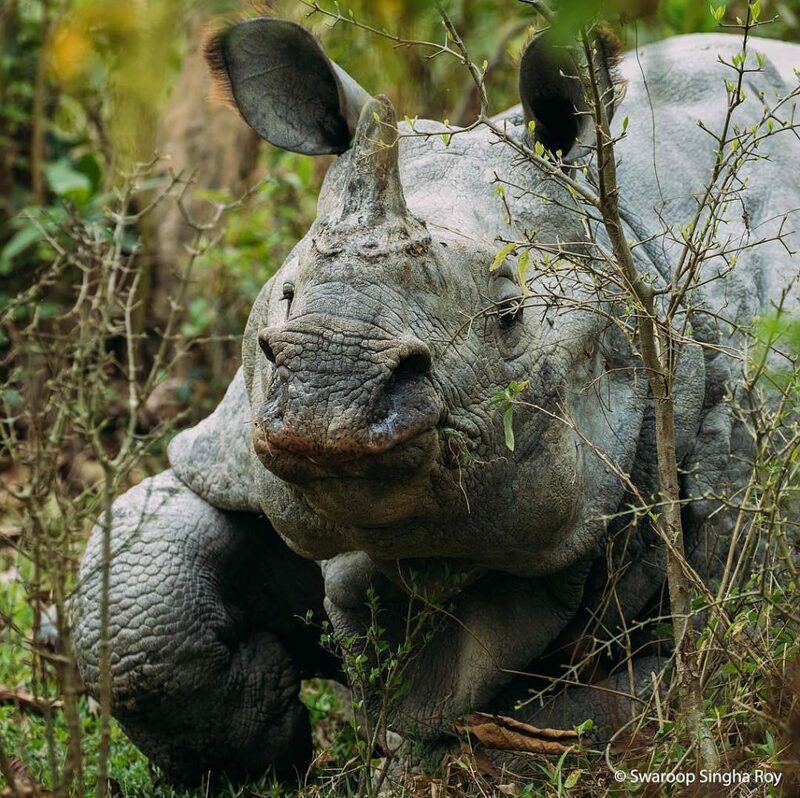 #10 Kaziranga – In the Lap of Nature! Kaziranga, in Assam might sound unusual, but trust us, its as thrilling and romantic a haven as they get! The majestic national park with its exotic animals safaris and the lush, unadulterated wildlife will take your breath away the moment you set your eyes on it. 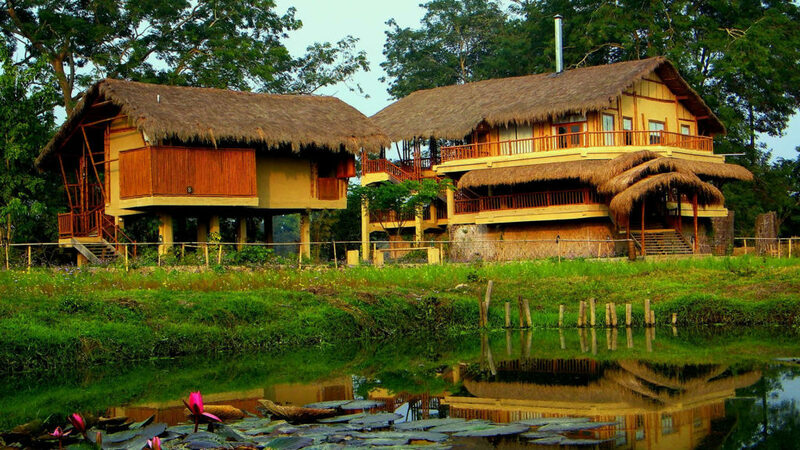 When in Assam, Prince William & Princess Kate stayed at The Dhiplu River Lodge, a quaint boutique resort by the riverside that transports you to the lap of nature! They loved it, and we’re sure you’d love it too! 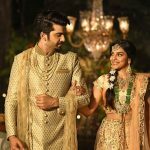 These exotic honeymoon destinations in India offer worldclass experiences that you’re sure to remember for years to come. Know of some secret romantic hideouts you’d like to share? Leave your comments and let us know! 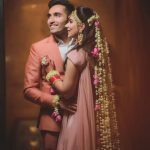 Ultimate Bridal Hairstyle Trends & Ideas for Every Bride to Be! 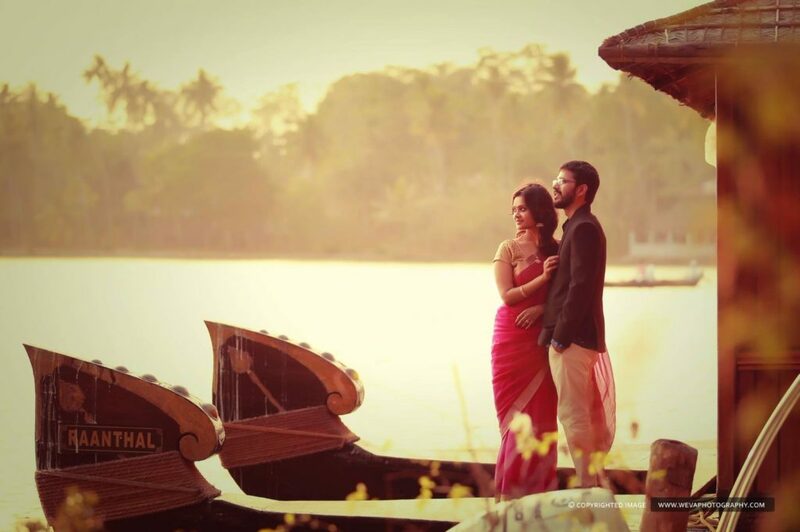 If you visit Kerala for a honeymoon, Wayanad silverwoods offers best honeymoon packages and villas. Anyway nice post!